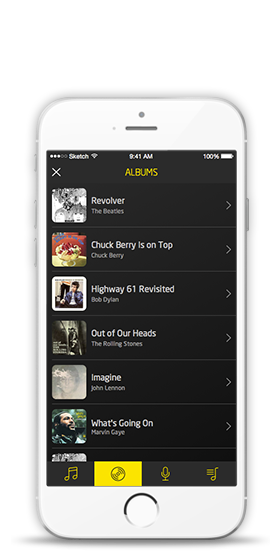 Relisten Player - Meet the High End in your iPhone. 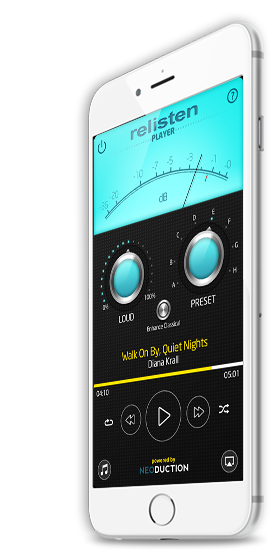 Meet the High End in your iPhone with Relisten Player. 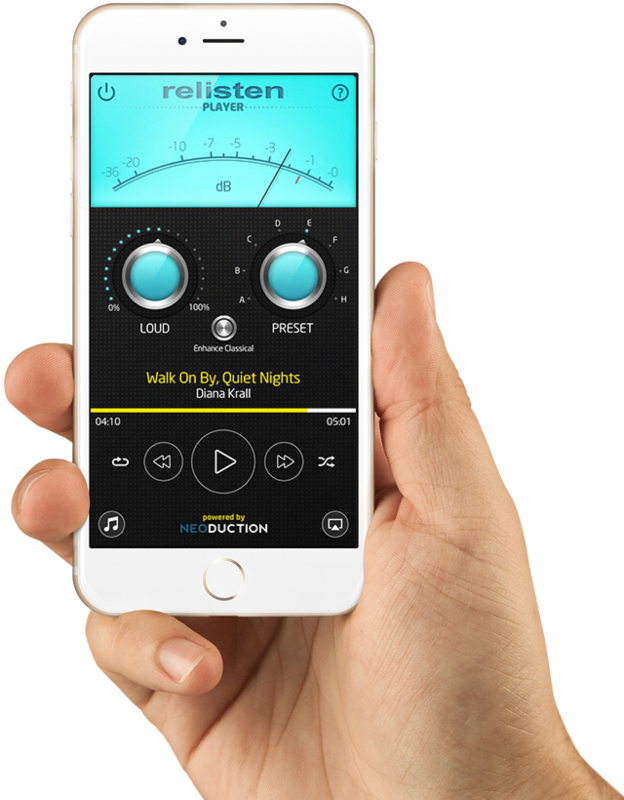 Enjoy 15 years of audio mastering expertise in this App designed for you. Reslisten Player is a trusted algorithm for audio restoration and optimisation. Listen how small sound objects come to life and take in what you never did. 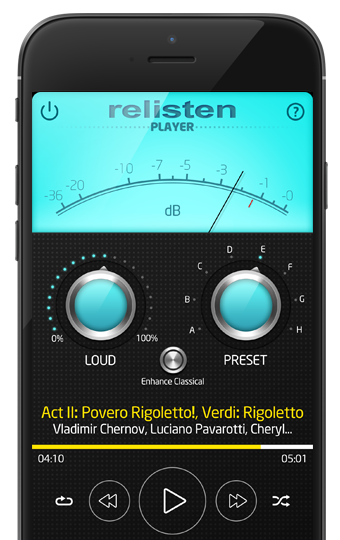 Measure the impact of your tweaks on the audio track through this real time VU meter. Push further the sound pressure without compressing the signal. Choose the preset the best fits the music genre your are listening to. Boost the little nuances with this setting to emphasise their presence in the track. With over 15 years of research and hundreds of music mastering projects, Relisten is a proven recovery algorithm and sound optimization used in diverse conditions, from movies to CDs and live music. Relisten Player's sound objects classification system, along with its adaptation to the inertial conditions of the speaker, allows you to visualise the initial state of the sound wave before the processes of mp3 compression, AD converters distortion and even poor sound takes. It's the difference between listening to live music from the last row and from the first row. The result is a rich and dense sound without increasing mean volume of peaks but with the advent of large amounts of sound objects that previously went unnoticed in your ear. The intelligibility of stereo increases and the soundtrack becomes more interesting. Discover new nuances in that piece you've heard more than 1000 times. Go from listening just 5 violins to 20 violins in the orchestra, and dive into the vocal solo in your favorite aria. 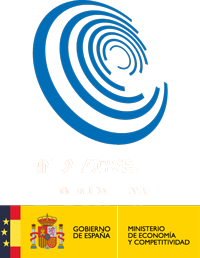 The 8 possible models that appear on the player are arranged in the form of process combination. While some are progressive, they incorporate other processes that are not. The models a, b, c and d bring acoustic zoom and the others are focused on sound density. You must find the one you like according to the music you hear, your taste and your Hi- Fi.